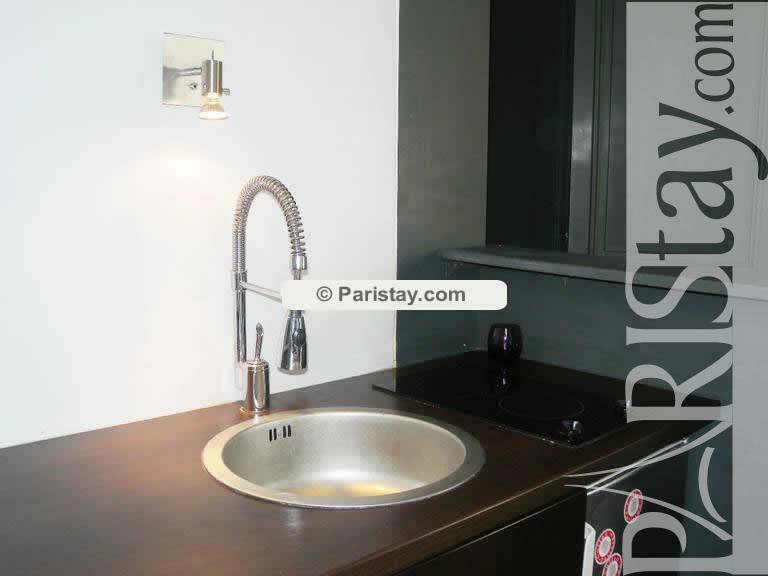 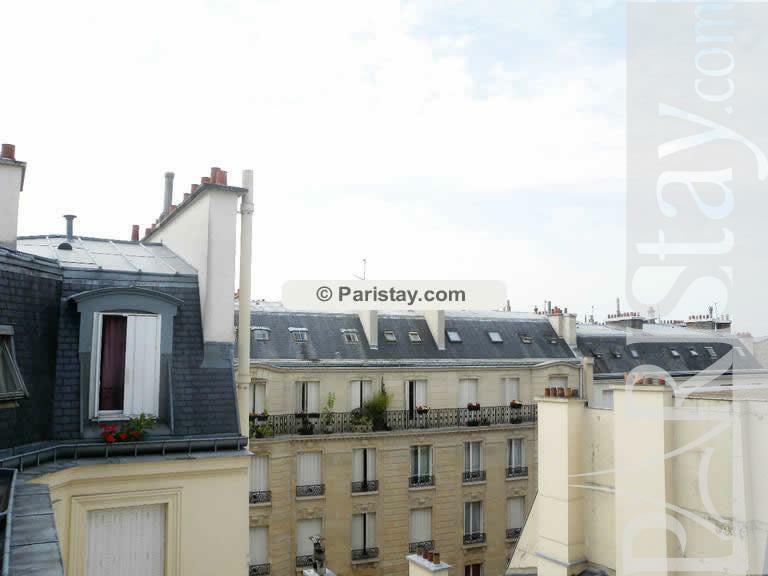 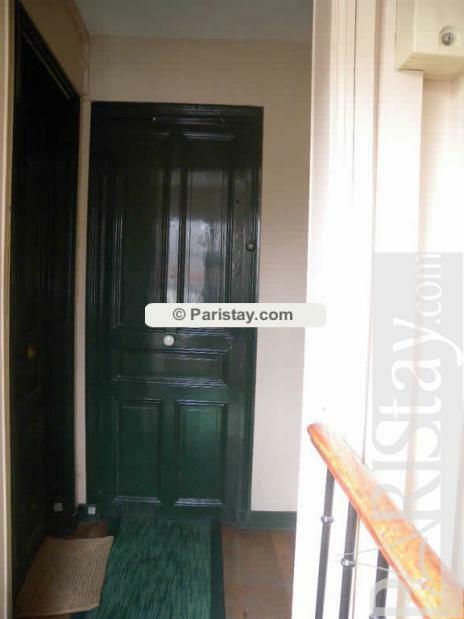 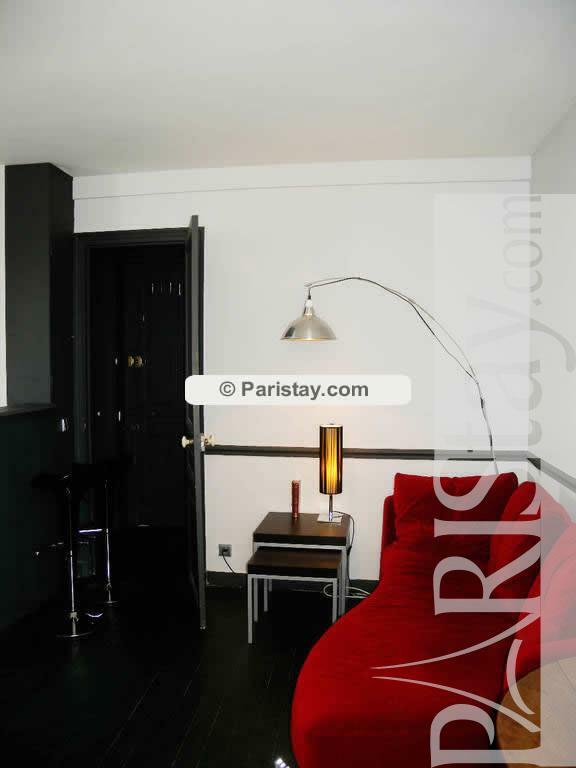 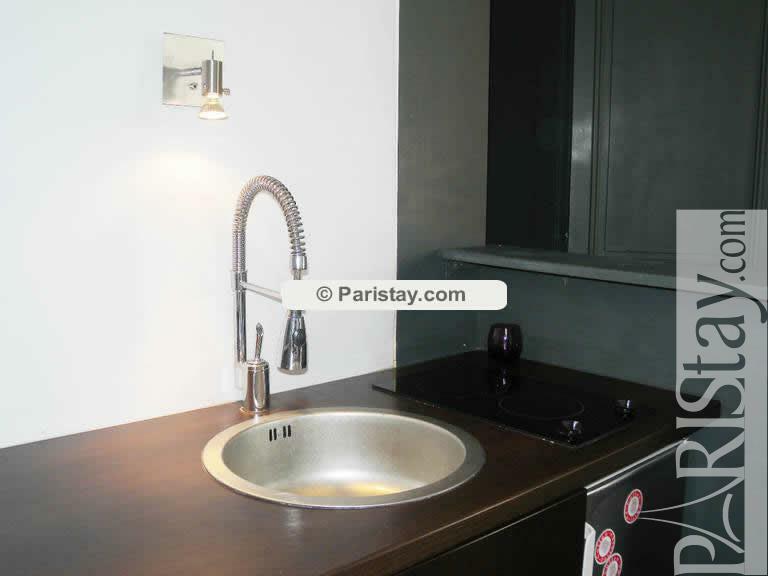 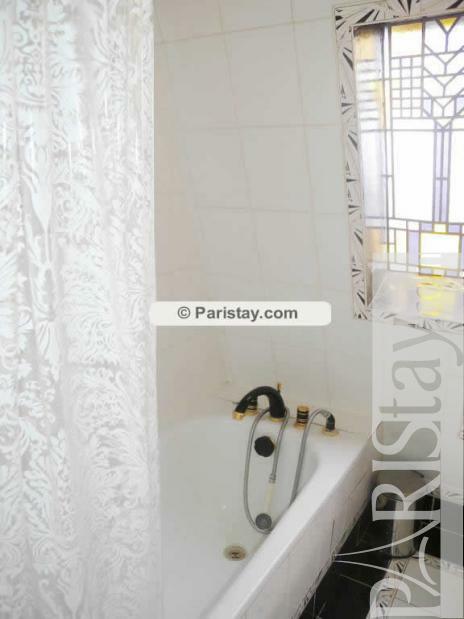 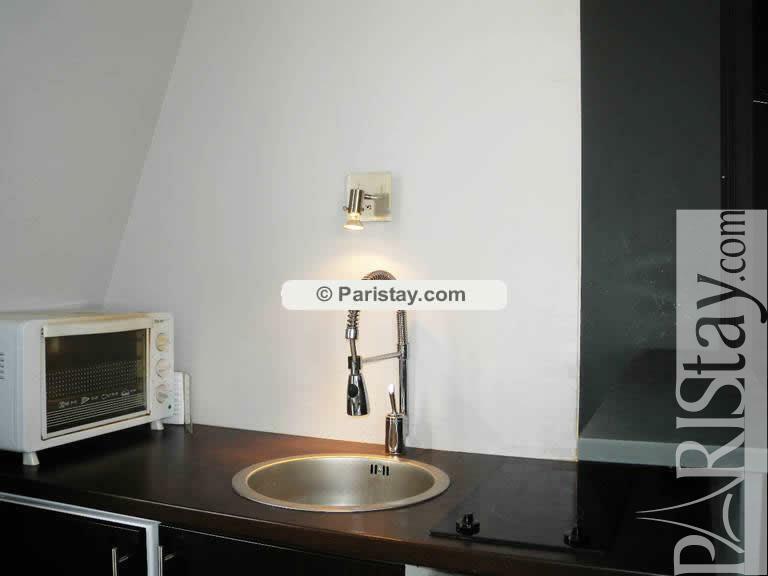 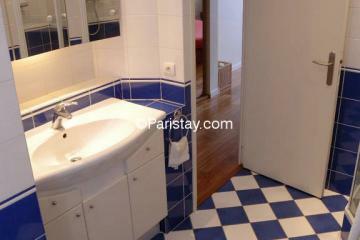 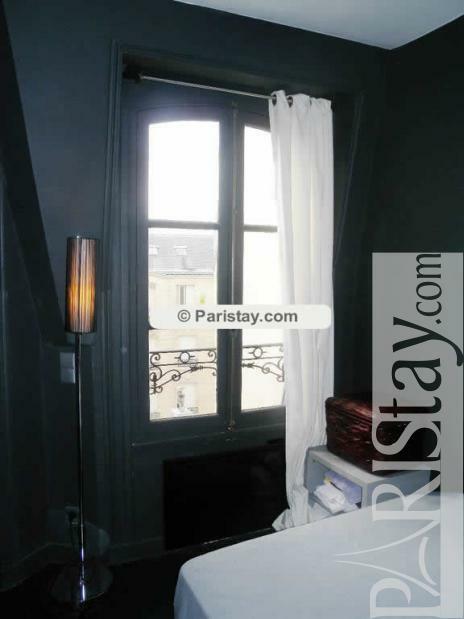 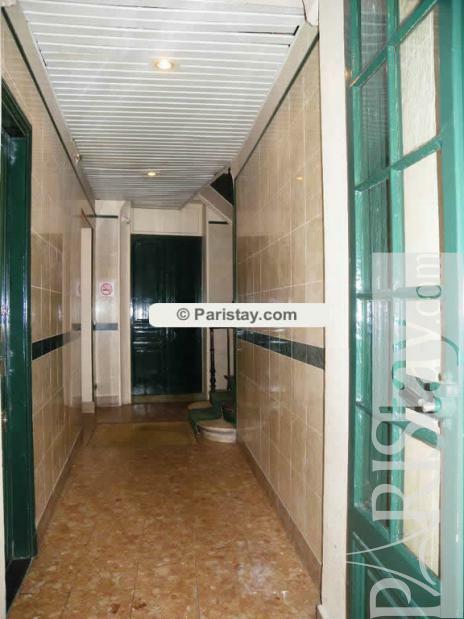 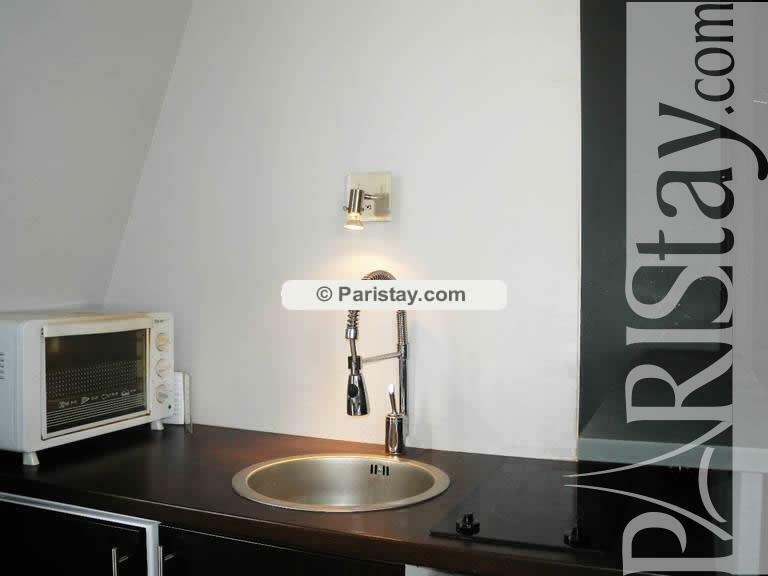 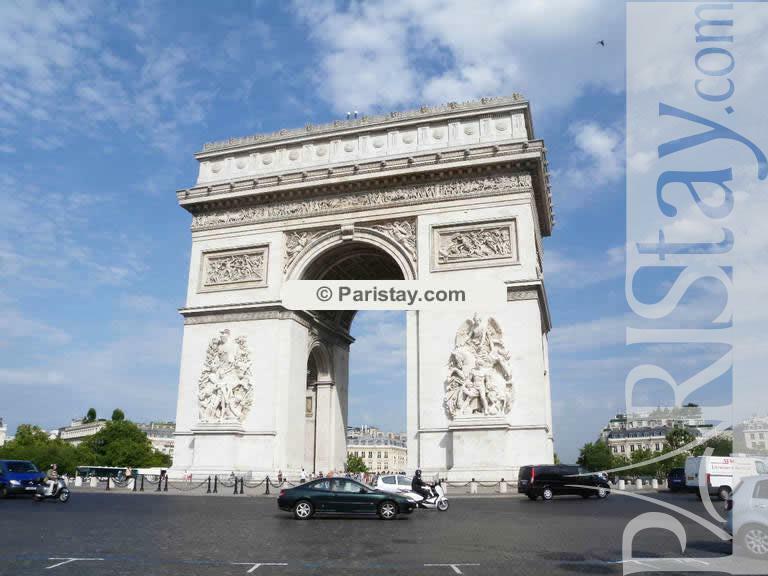 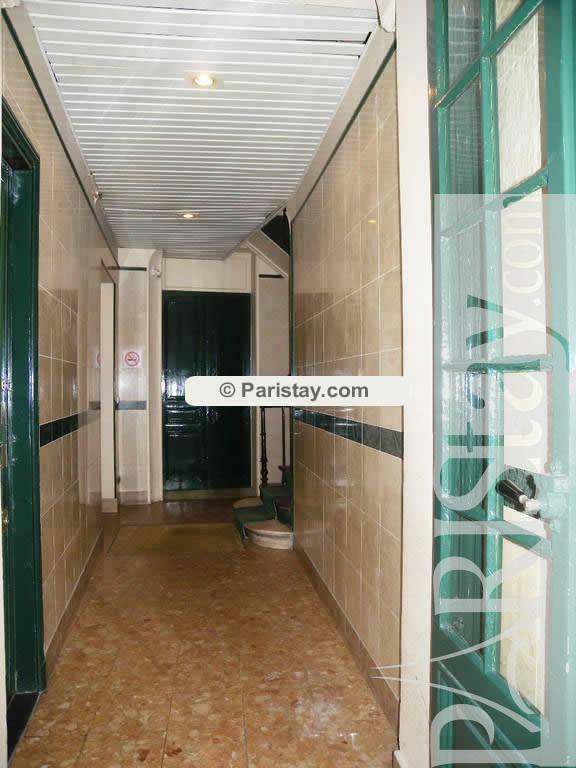 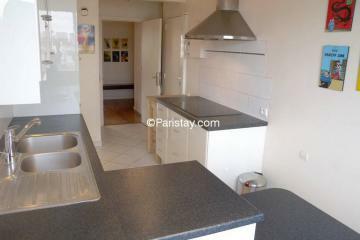 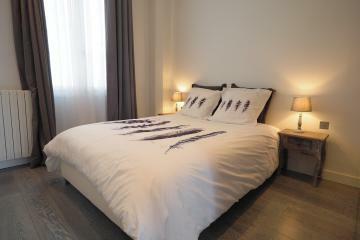 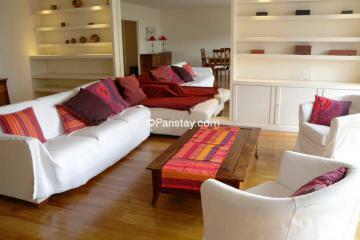 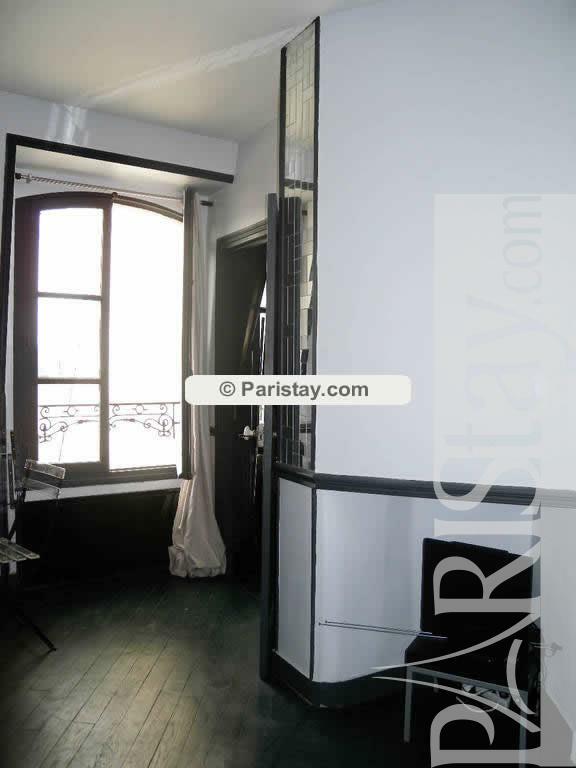 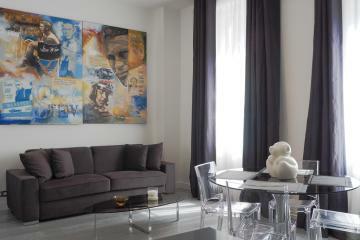 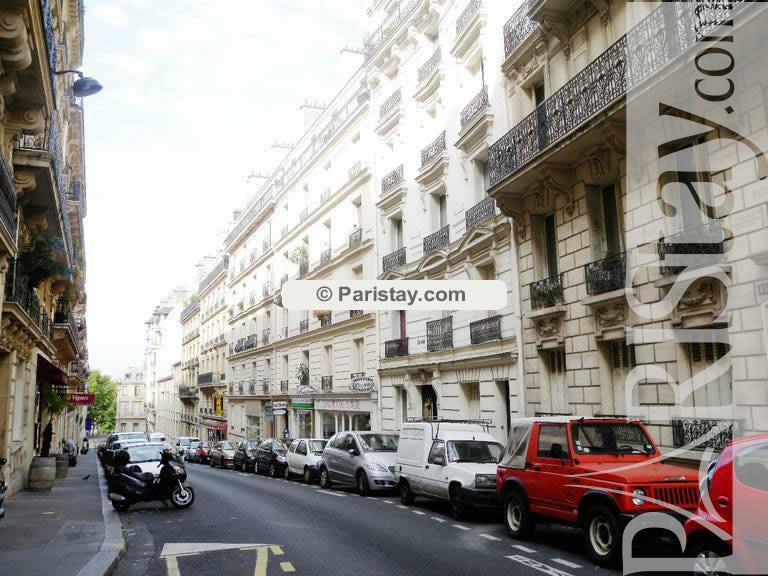 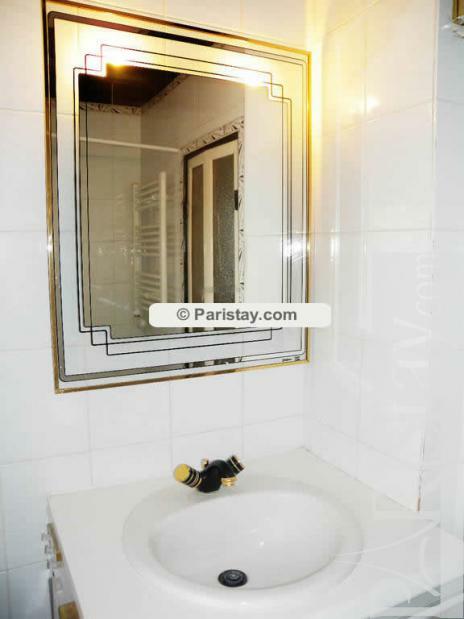 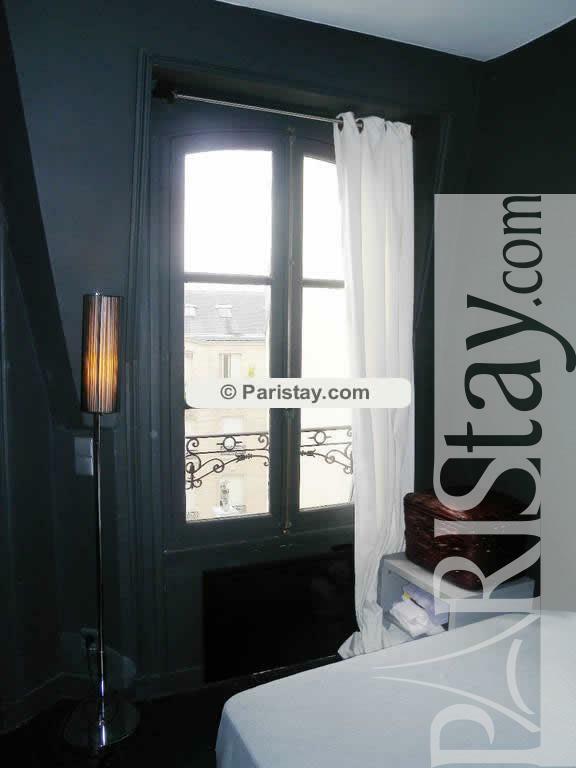 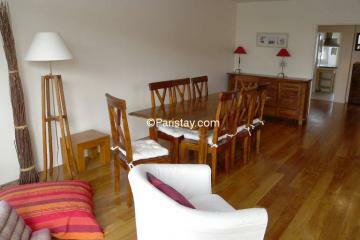 Lovely Paris 1 Bedroom apartment close to the Arc de Triomphe and the Champs Elysées avenue famous worldwide. 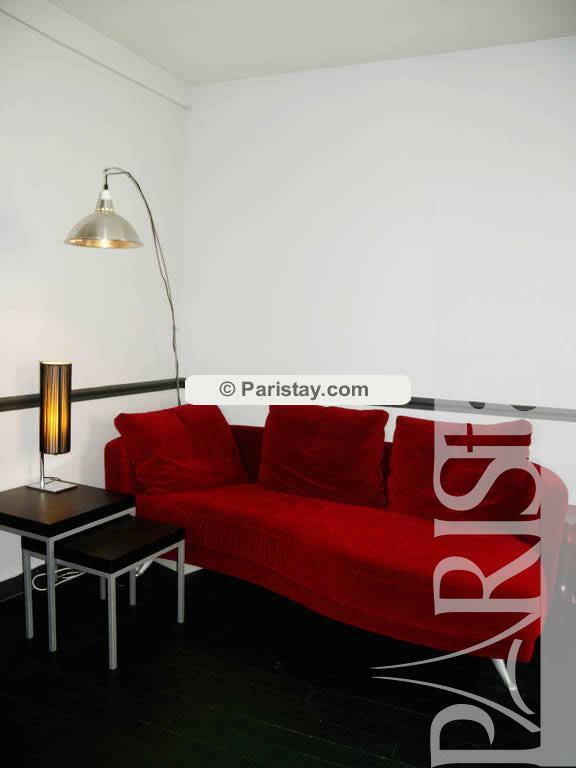 This Paris apartment has a nice living room with a designer red couch, kitchen area with refrigerator, compact oven, induction hob, all cooking utensils and a dining table for 2. 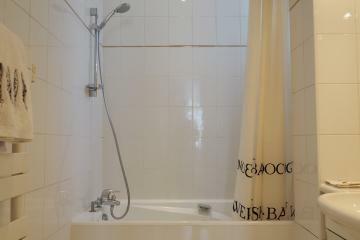 Comfortable bedroom with double bed, and bathroom has a nice bath with shower. 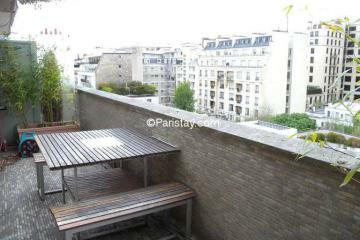 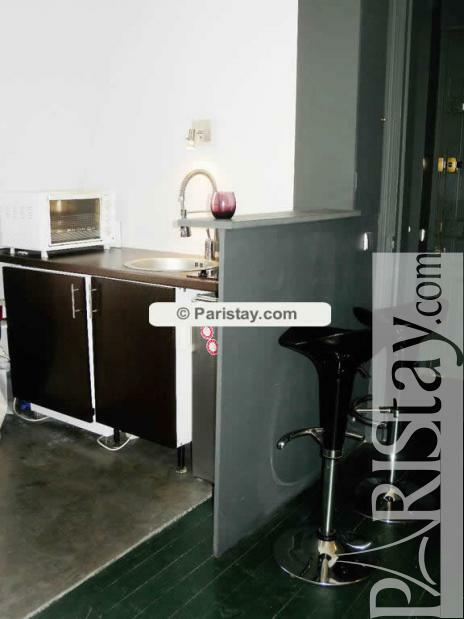 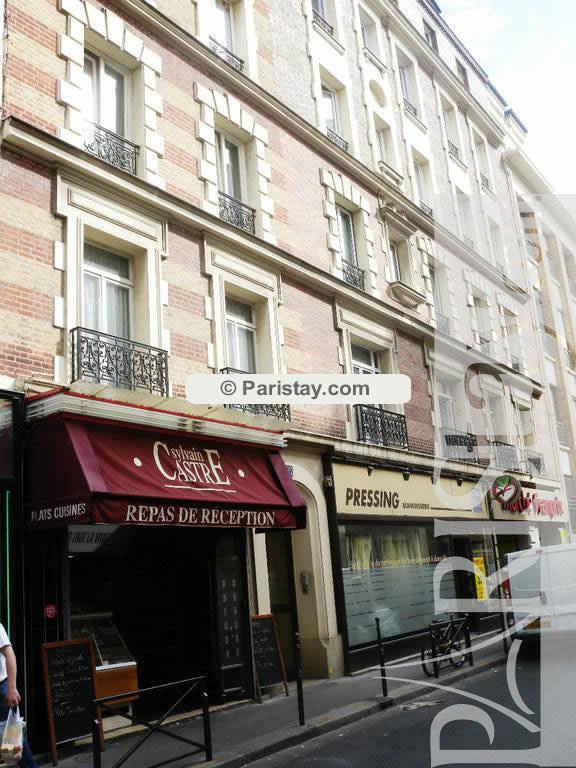 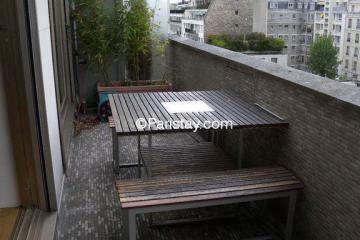 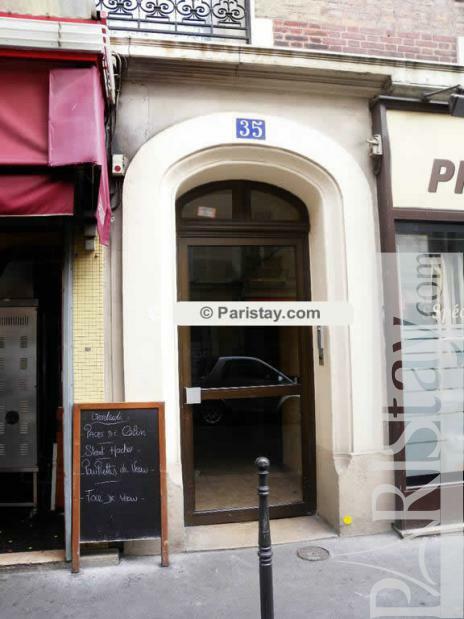 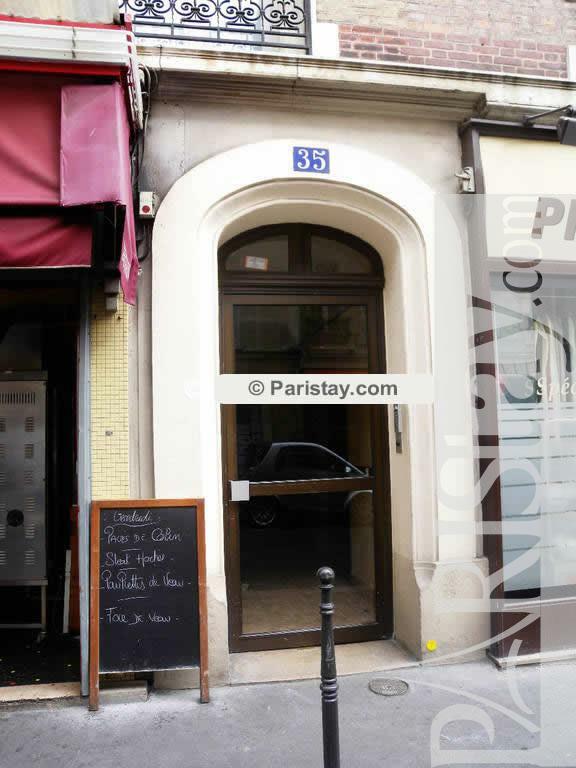 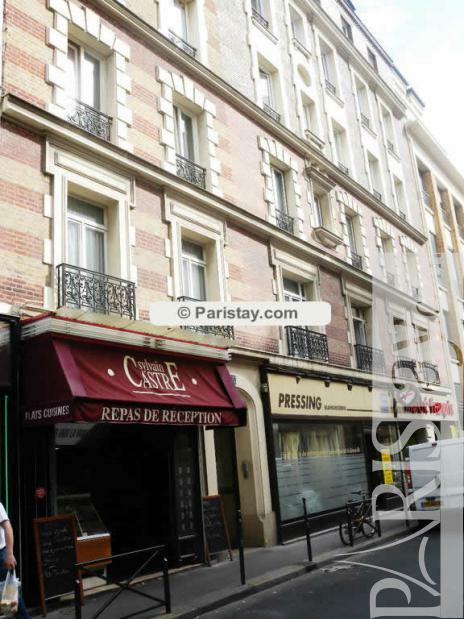 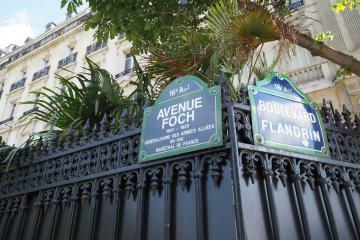 It is situated in the heart of the 16th arrondissement, a very safe and residential part of the city. 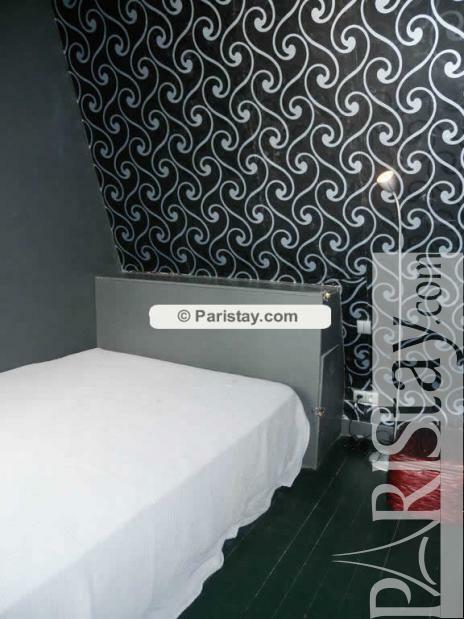 Available for long term rentals in Paris. 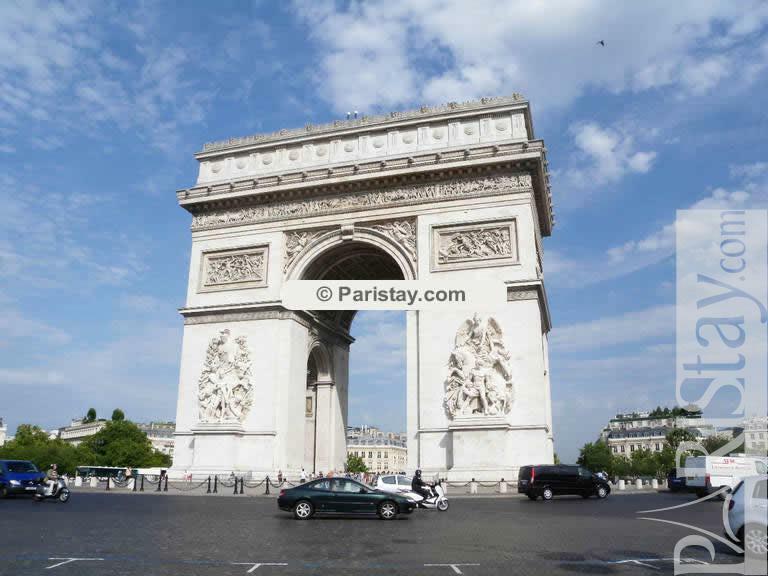 Its central location and the nearby access to public transportation mainlines (Metro lines 1, 2, 6 and RER A) is very convenient to get to all Paris sights. 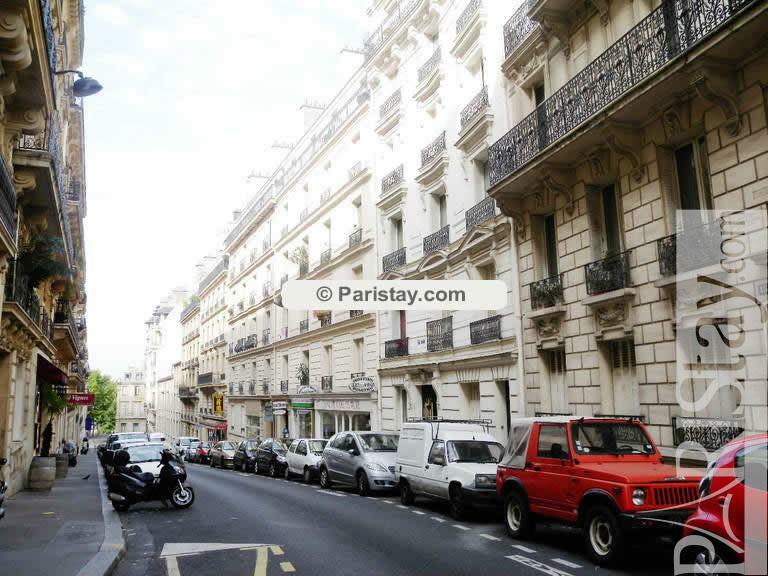 You will find right all the shops just around the corner including bakery, food catering, grocery store, dry cleaners and many good restaurants (French, Asian, Moroccan…). 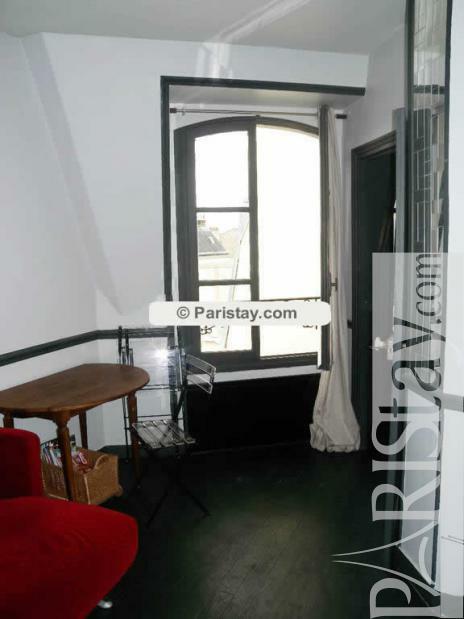 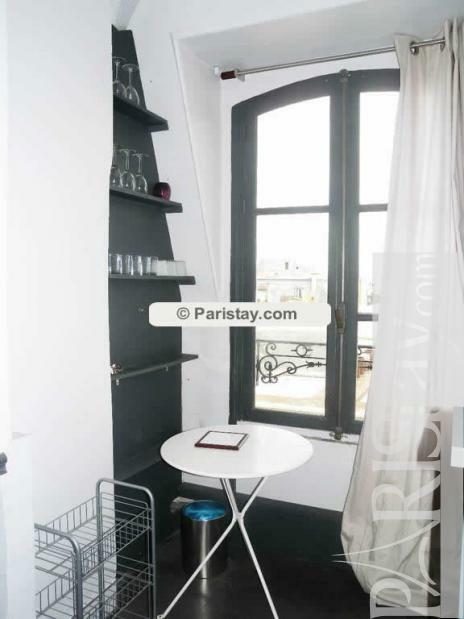 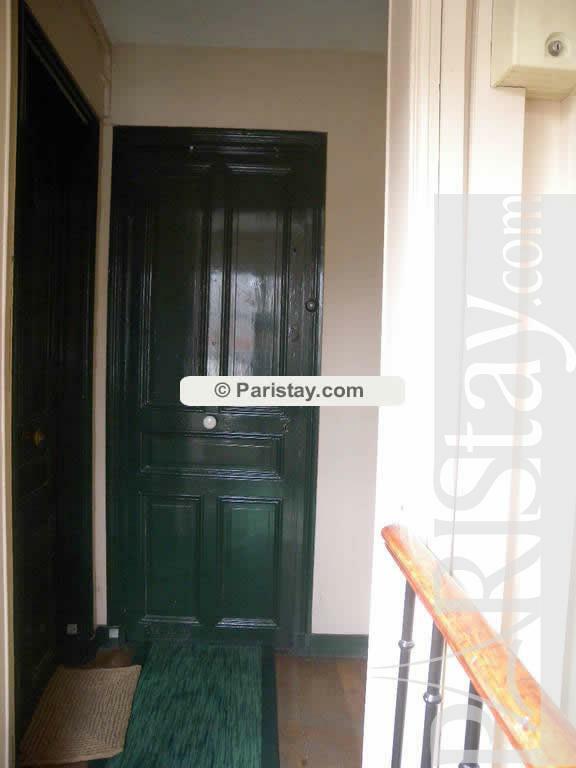 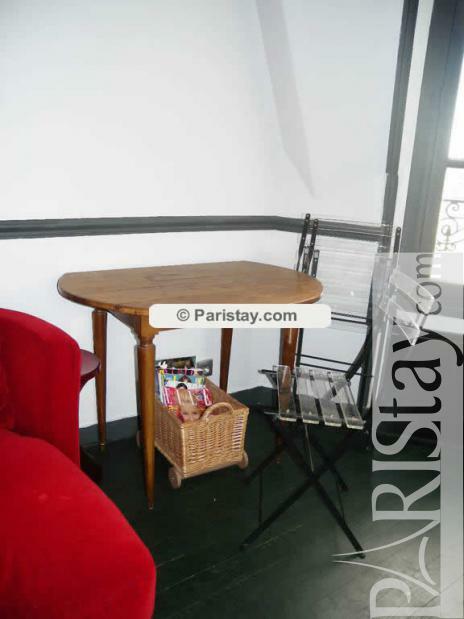 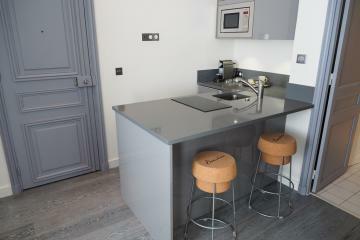 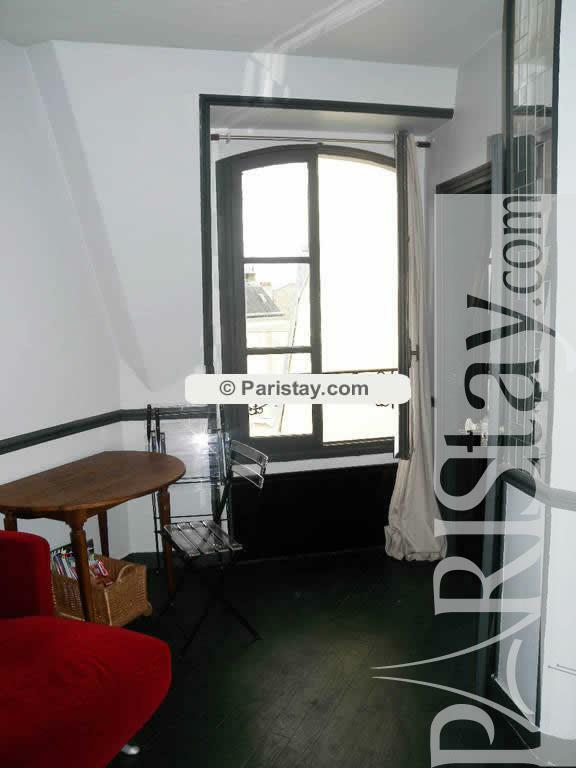 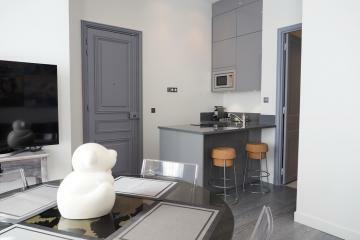 We are looking forward to offering you the comfort of this apartment in Paris! 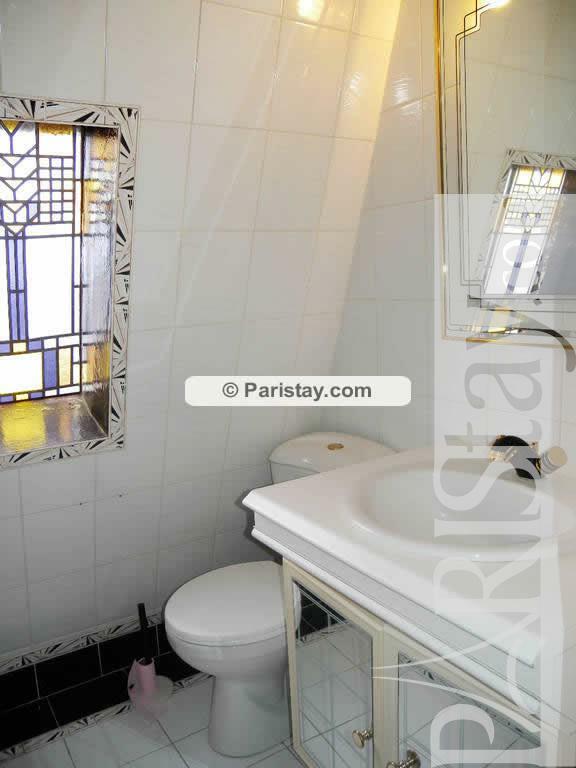 1900's Building, 6 rd floor, without Lift, entry code security system, 1 bedroom Appartement, furnished, Approx: 35m² / 376 Sq.Ft.